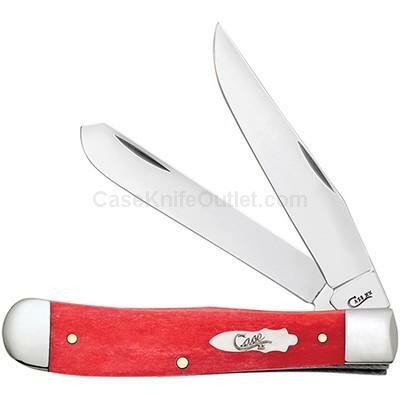 The richness of our Dark Red Bone handles and the Case Bomb shield make these knives hard to resist. Our trusted Tru-SharpTM surgical steel blades ensure years of dependable use. These versatile tools are perfect for that quick job or simply to start a conversation. Because we use hand-crafting and natural materials your knife may not look exactly as depicted. Made in the USA.